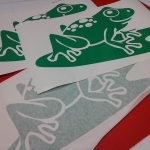 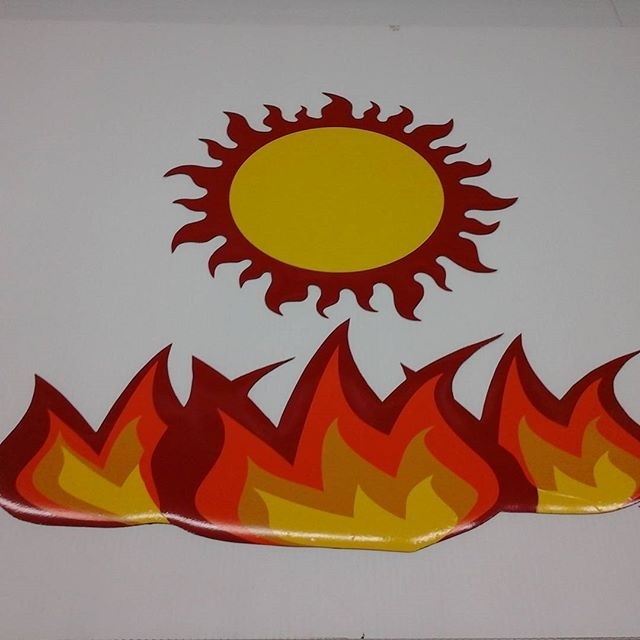 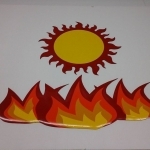 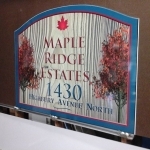 Custom cut adhesive vinyl, coroplast or alumapanel. 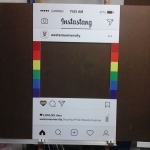 Any shape is possible. 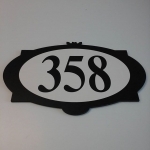 We take careful care with our jigsaw or exacto knife and trusty ruler to give you a clean cut. 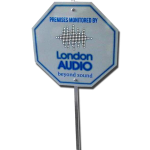 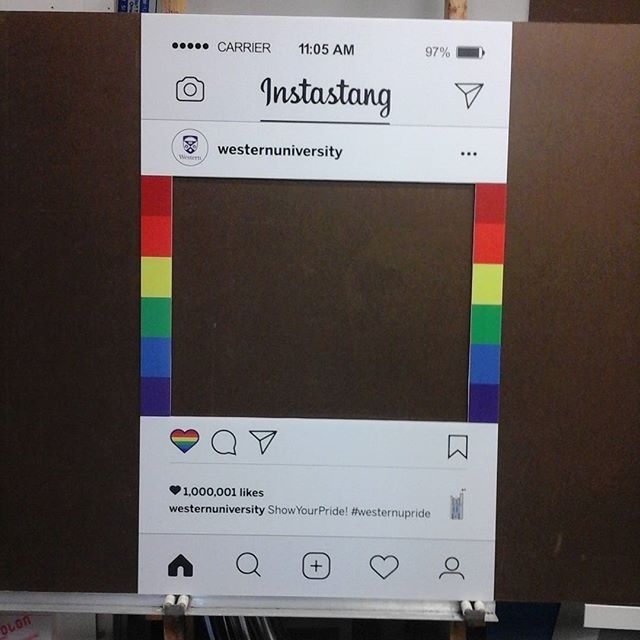 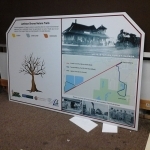 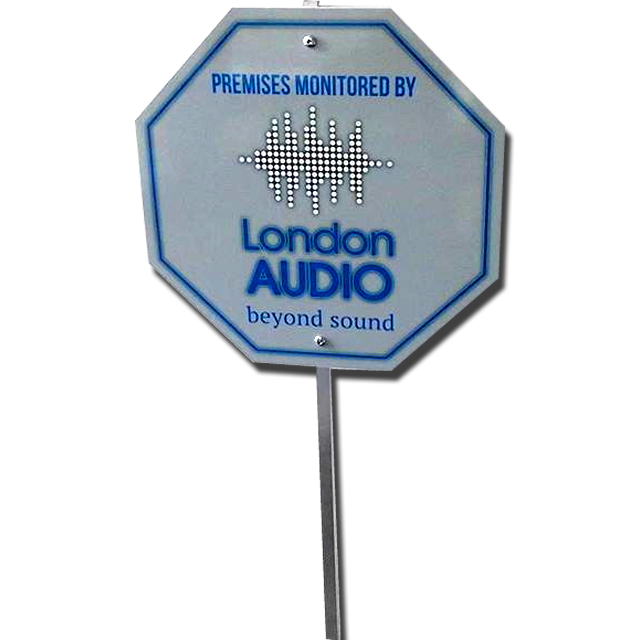 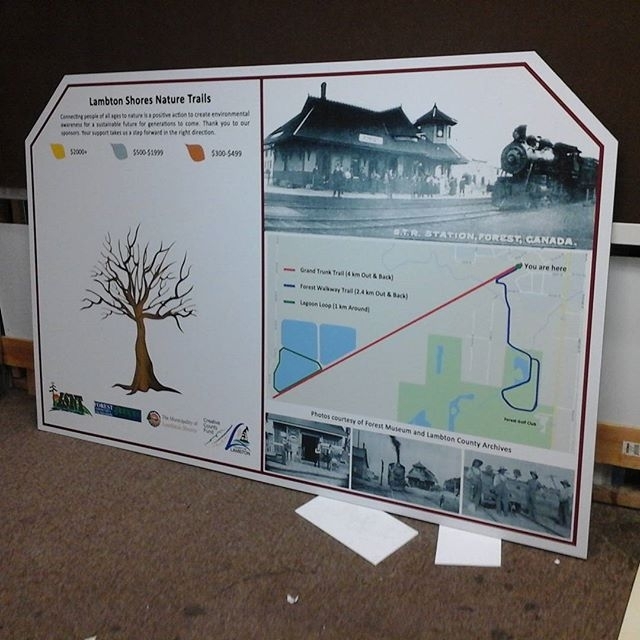 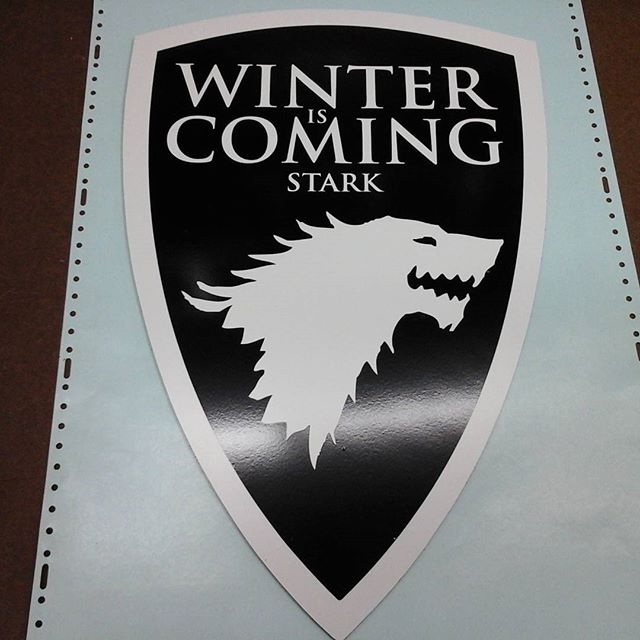 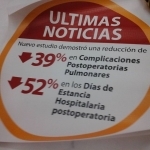 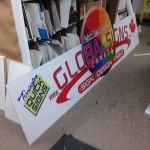 Contour Cut signs are available to fit a wide range of creative applications. 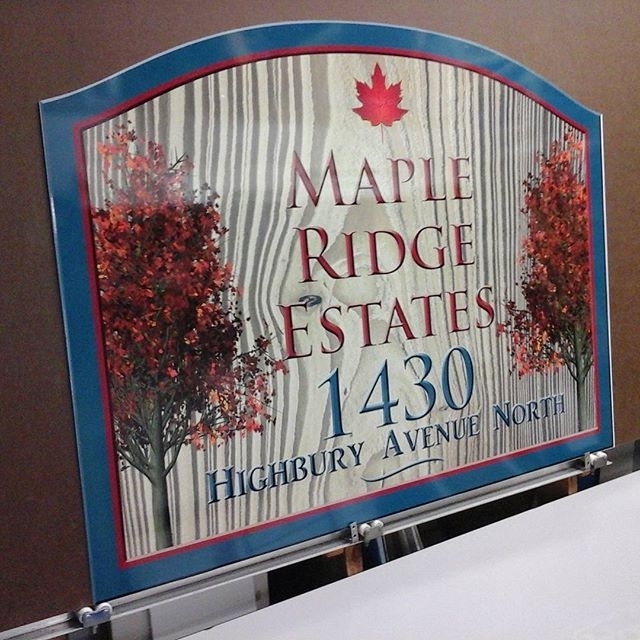 Please have a closer look at this round alumapanel sign we created, with a double-layer feature using stainless steel stand-offs, whereby the LED lighting was applied between the faces giving an inner glow effect. 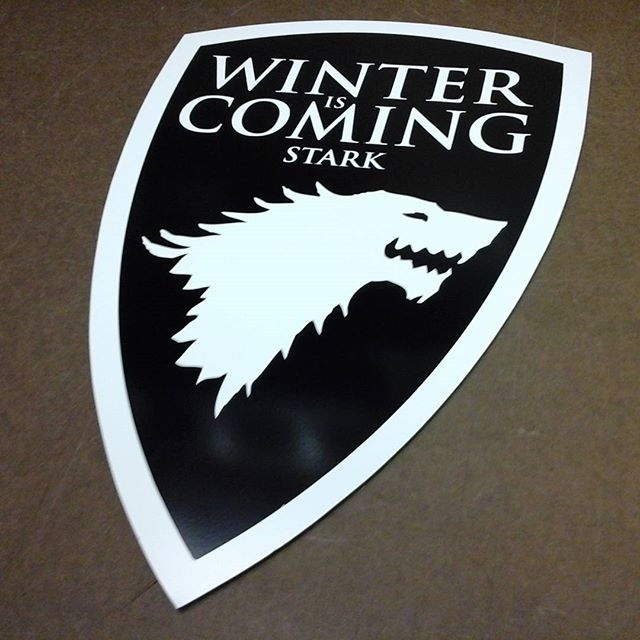 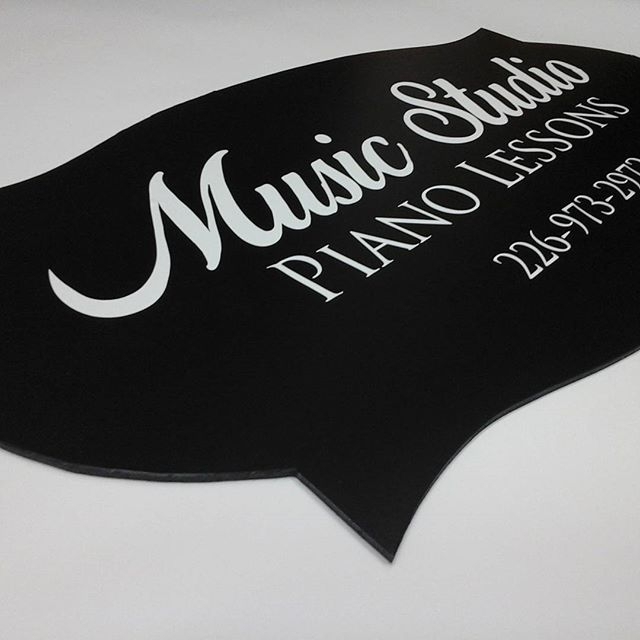 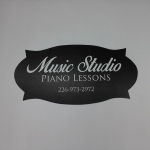 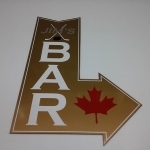 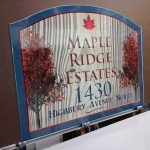 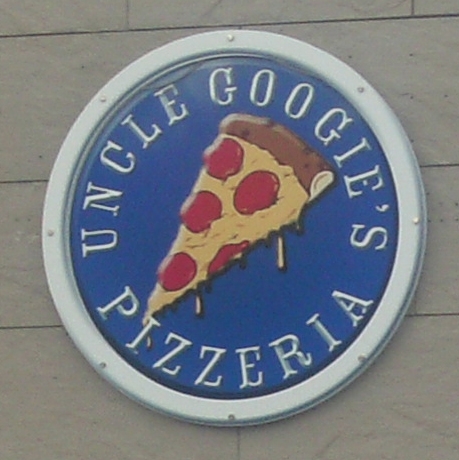 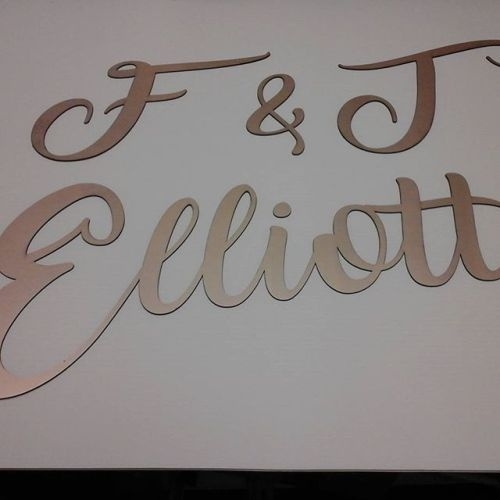 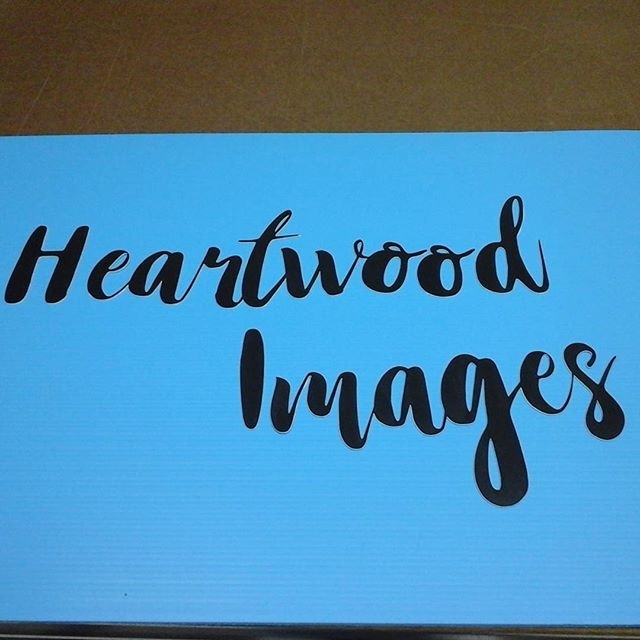 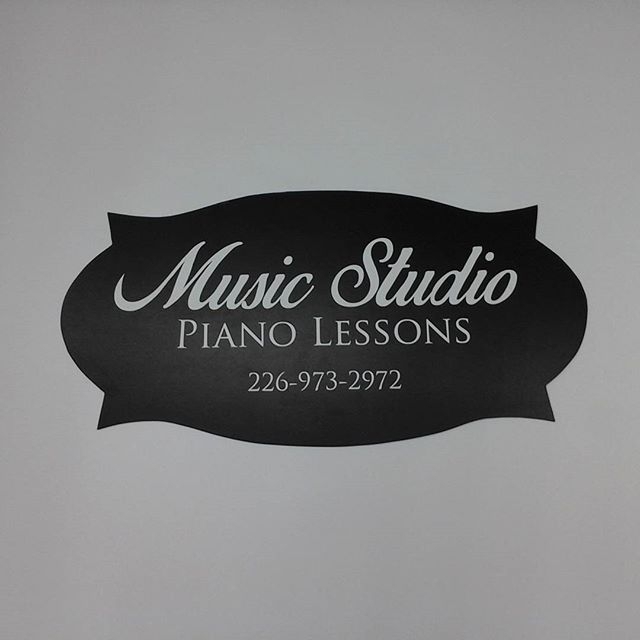 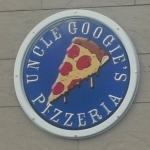 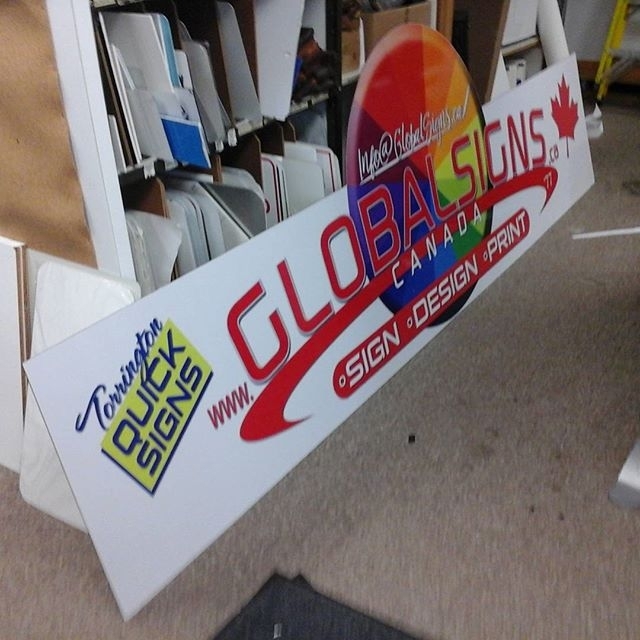 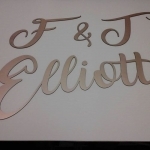 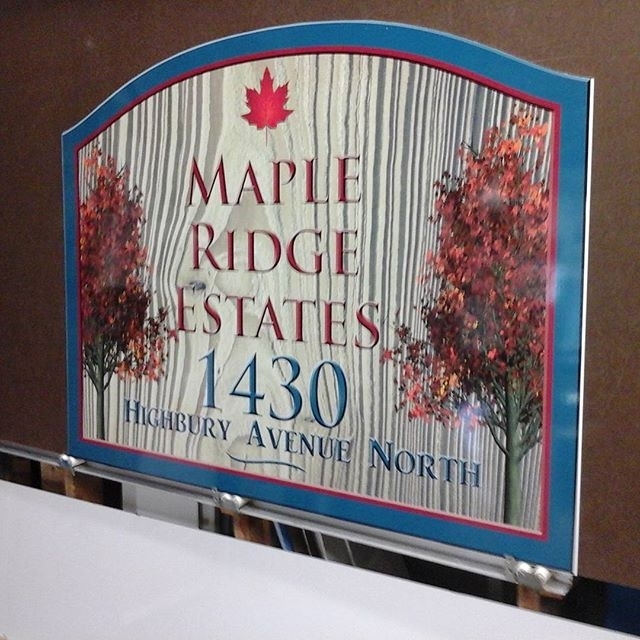 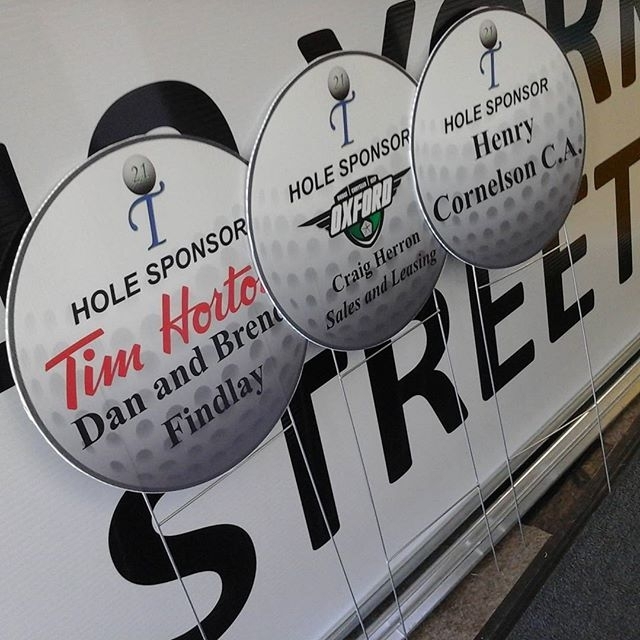 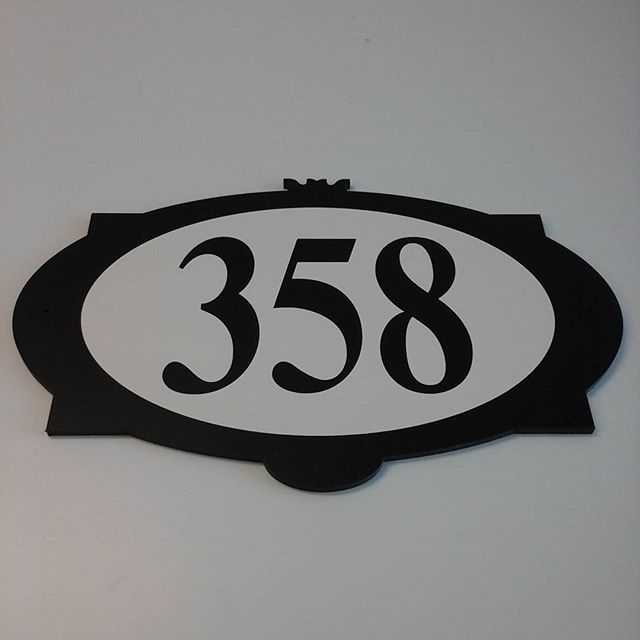 Please inquire with us about your particular idea involving a Custom Contour Cut sign.